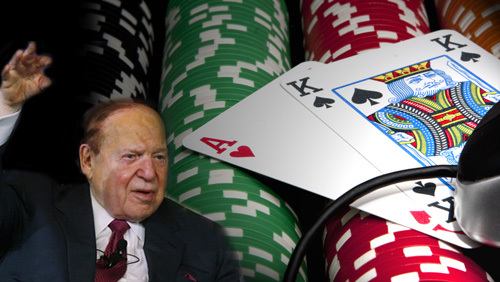 Weekly Poll Results – Sheldon Adelson’s backed Bill means? 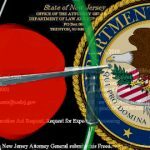 Sheldon Adelson, the biggest threat to online gambling since the Unlawful Internet Gambling Enforcement Act (UIGEA), has gone through great lengths to ban online gambling. 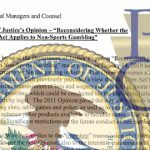 Just last week, Adelson’s anti-gambling bill hit congress, delivered by South Carolina Senator Lindsey Graham. 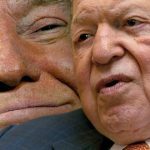 In line with this, we decided to ask our reader’s about Sheldon Adelson’s backed Bill and what it means. 42% answered Meh, just a hailmary when he’s down by 30. 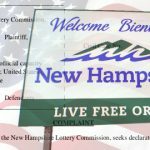 It didn’t take long for the North American Association of State & Provincial Lotteries (NASPL) to step in to point out to Sen. Graham that all gaming should be left up to the individual states to determine the games that are offered, as well as the manner in which they are being delivered to their customers. 32% voted that this is Something to keep an eye on. 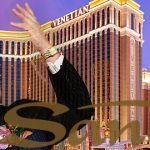 Sheldon Adelson’s money has managed to push an anti-online gambling bill all the way to the halls of congress and the senate as State Senator Lindsey Graham and Congressional Representative Jason Chaffetz introduced legislation to reverse the DOJ’s 2011 decision to allow the expansion of online gaming in the United States. So, yeah, maybe it is something that we should keep an eye on. 8% answered Time to panic?!?!. Sheldon Adelson has the skin of a rhino and it seems to be hardening with age. This is a man who doesn’t like to lose. He is a natural born winner. You don’t become the 8th richest person in the world by losing. It’s interesting to point out though that while Sheldon Adelson is hell bent on banning online gambling, Jason Adler, a Las Vegas Sands Corp. Non-executive board member, shelled out a princely sum to purchase a 6% stake in the online gambling company Bwin.Party. Ironic isn’t it? For this week’s poll, we ask our readers about how should operators make up the 15% POCT. Check back next week to see what our readers think.